The Bad Influence Sport Fishing Charters leave from the following locations depending upon the season. 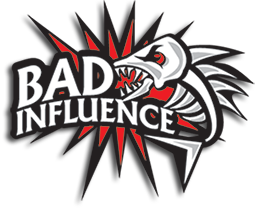 Bad Influence Sportfishing is with Sean Accurate Loy and Jeff Viamari. Little teaser from today’s trip! Sorry if there is bad language! Copyright 2019 Bad Influence Sport Fishing. All Rights Reserved. Website Produced by Coastal Mountain Creative.